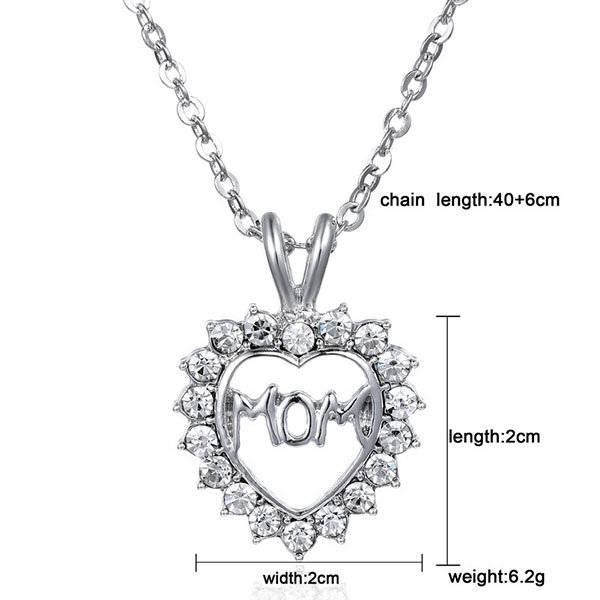 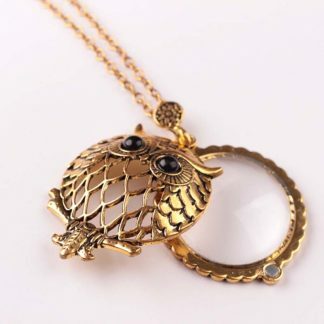 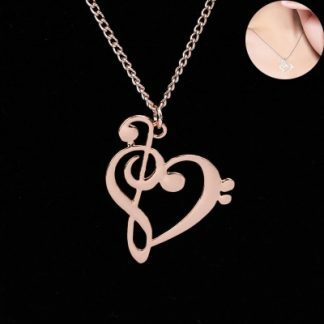 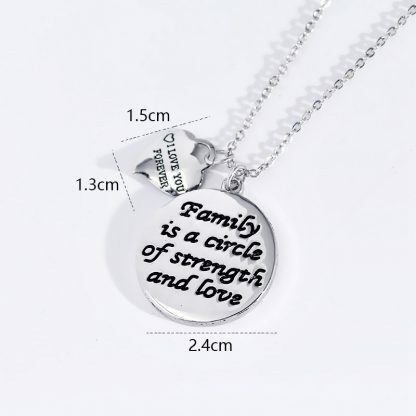 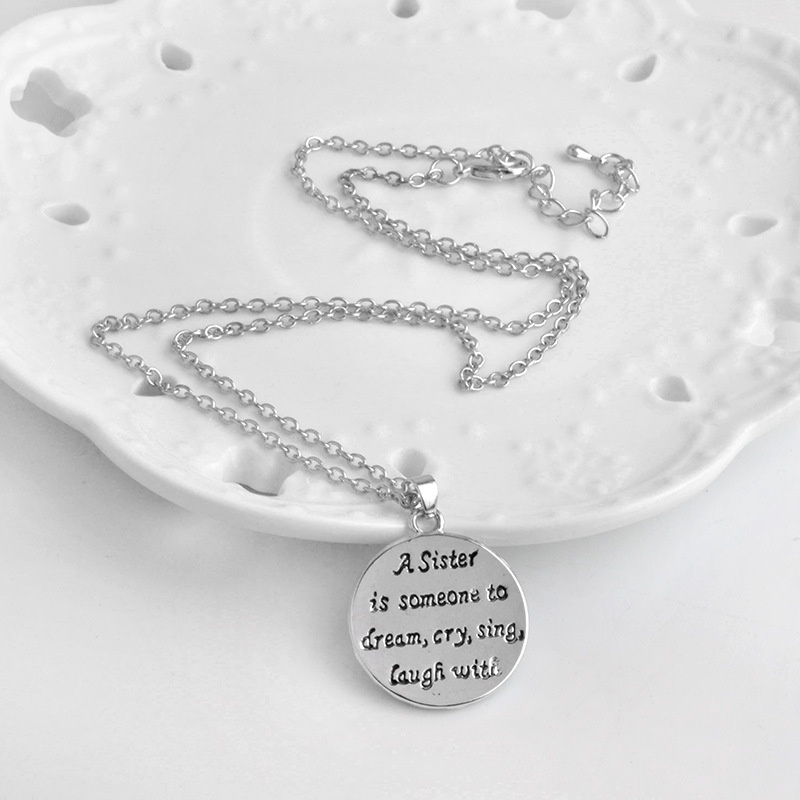 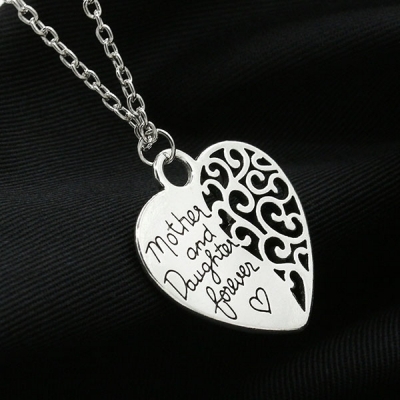 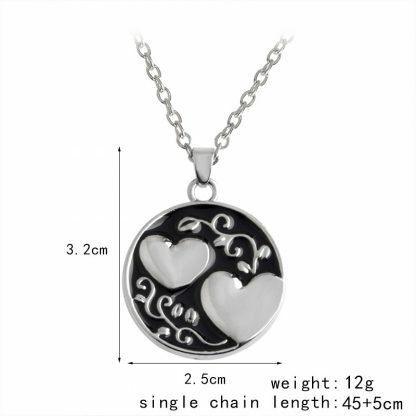 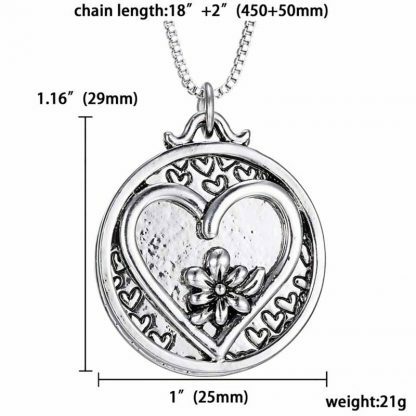 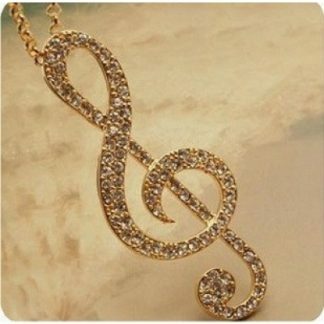 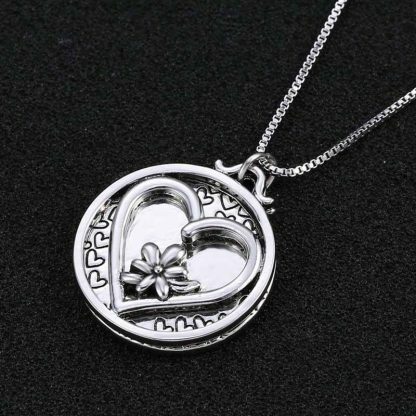 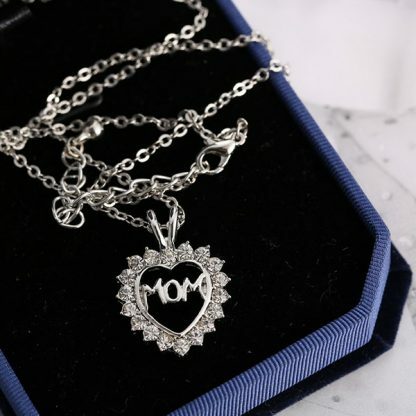 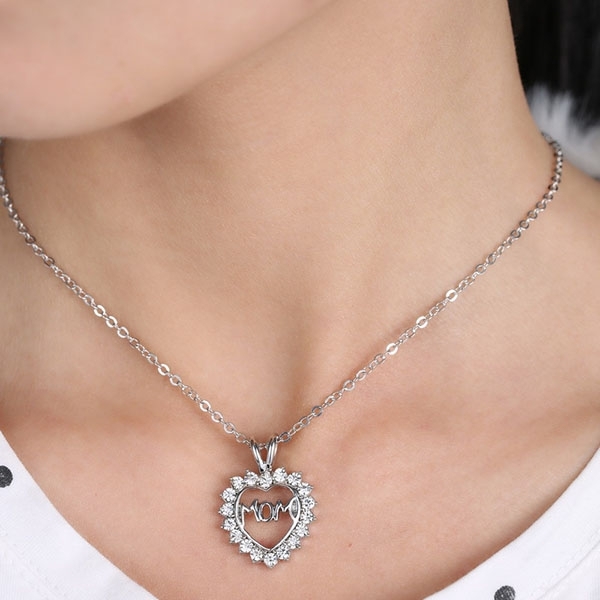 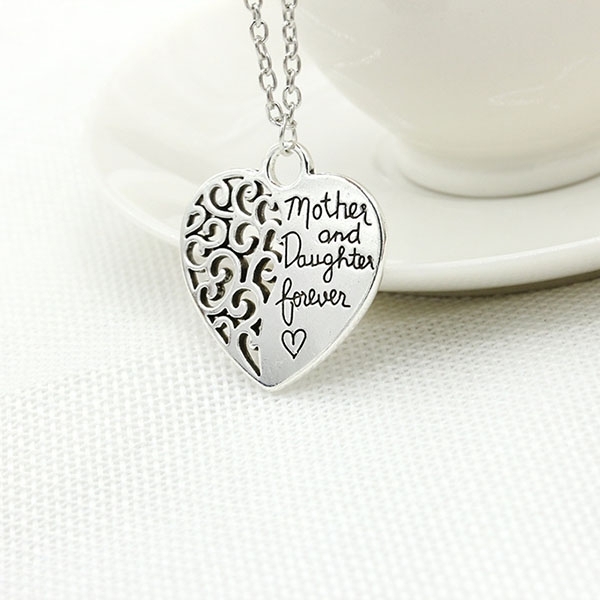 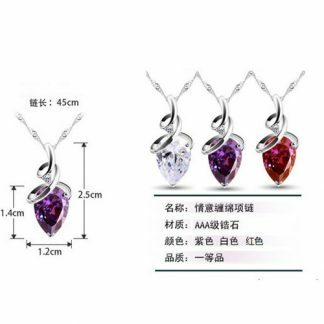 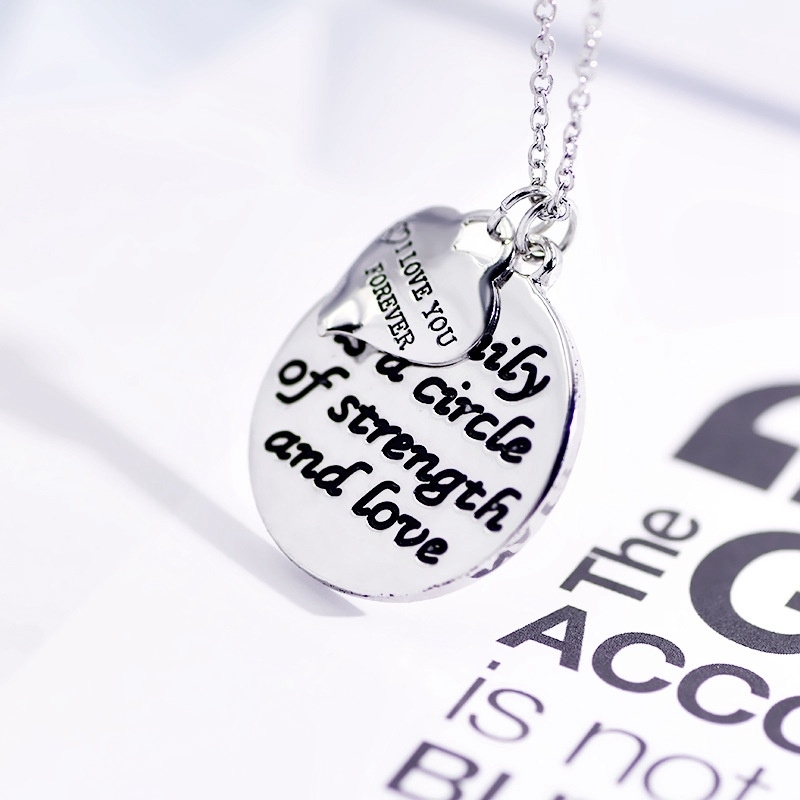 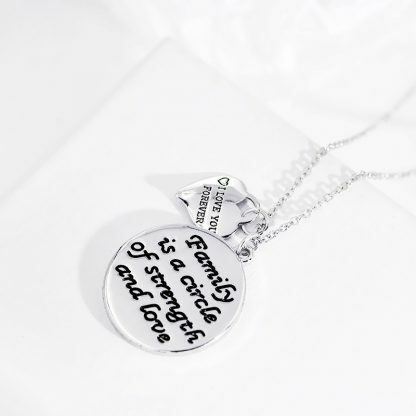 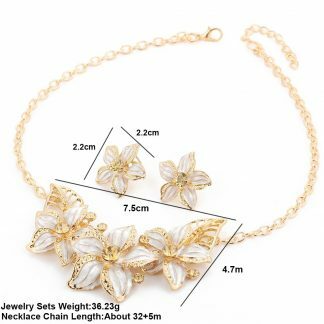 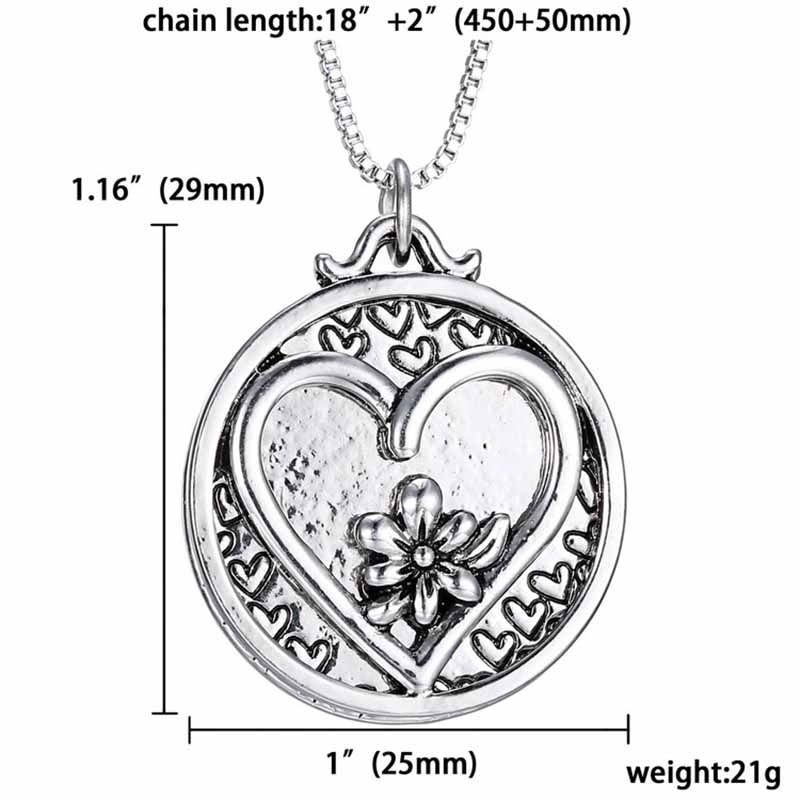 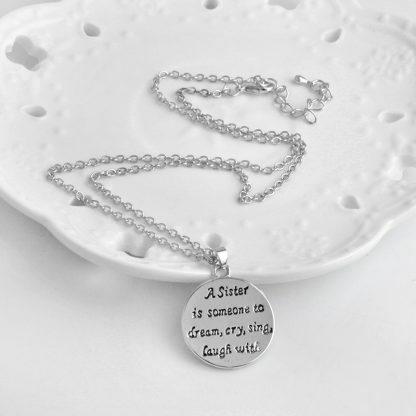 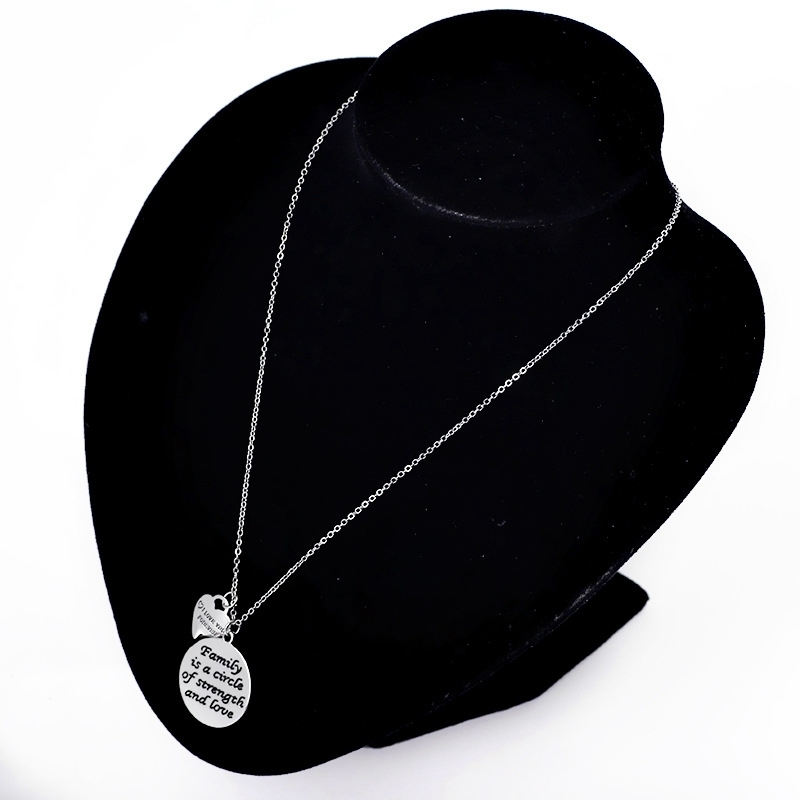 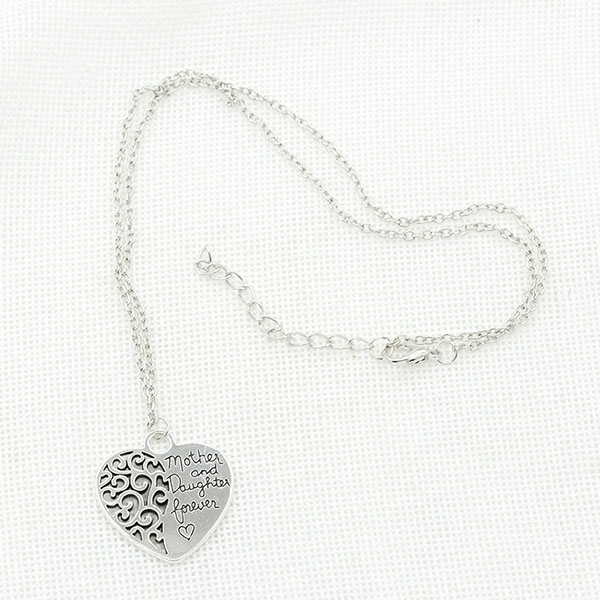 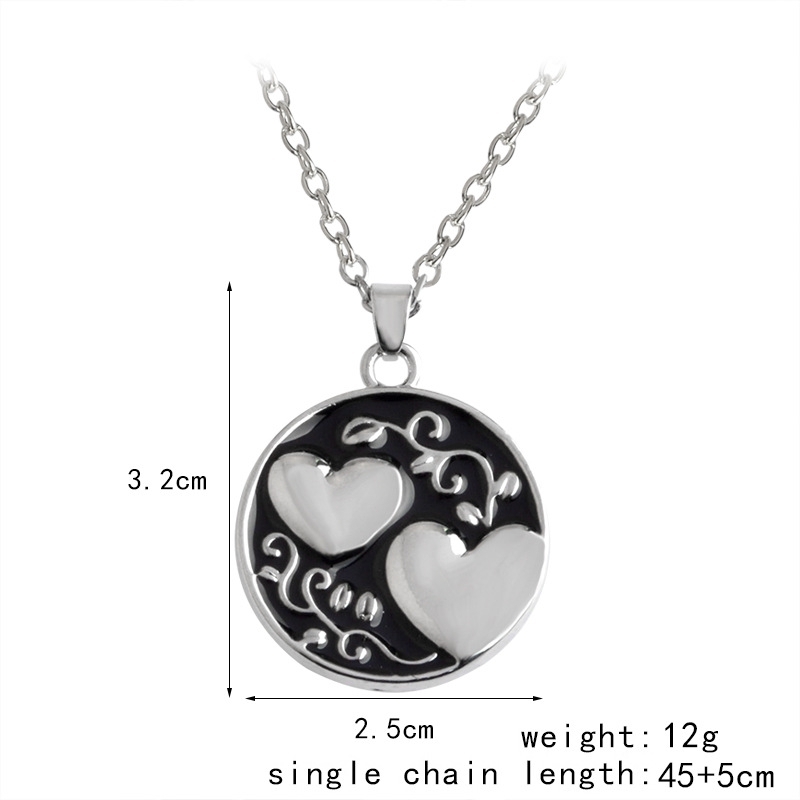 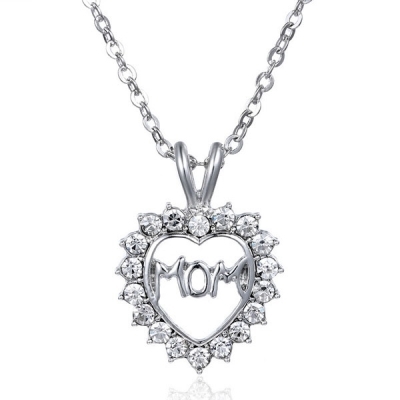 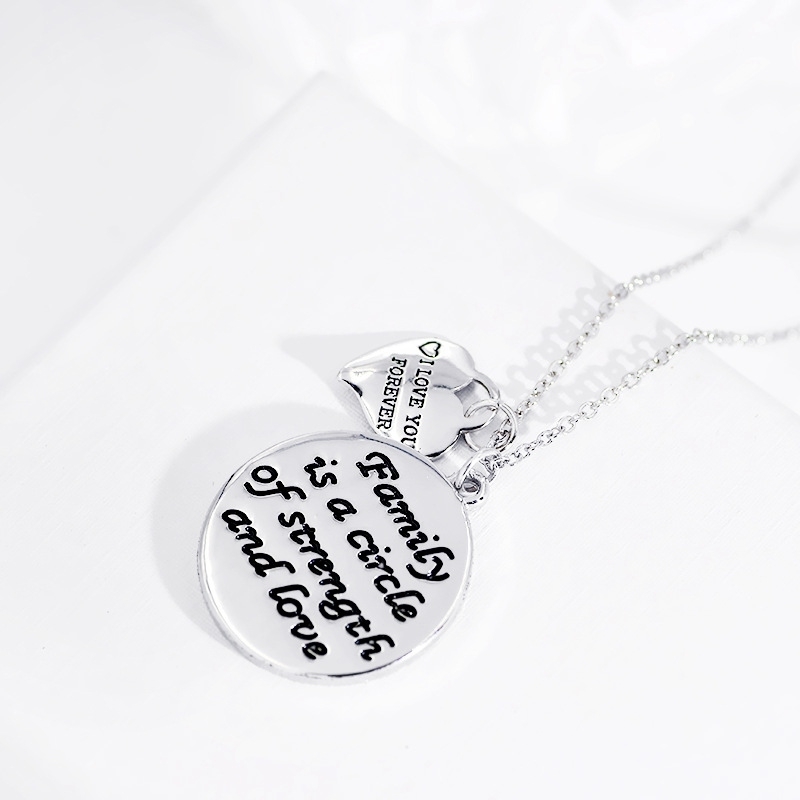 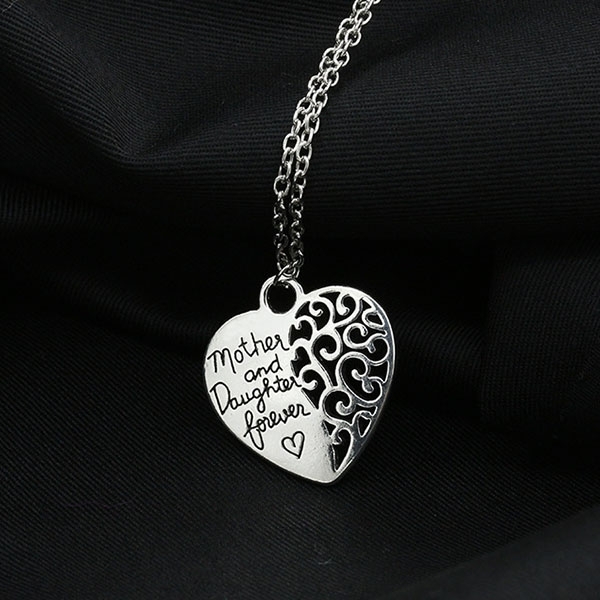 Package Includes: 1 x Pendant Necklace of Silver Plated LOVE Personalized Heart Women Pendant Necklace . 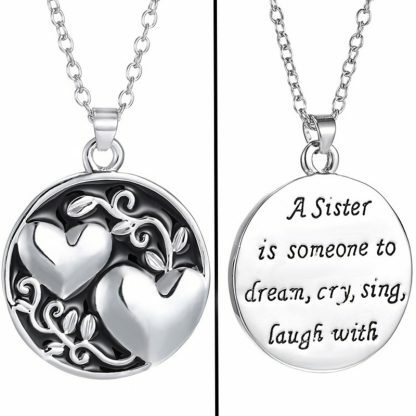 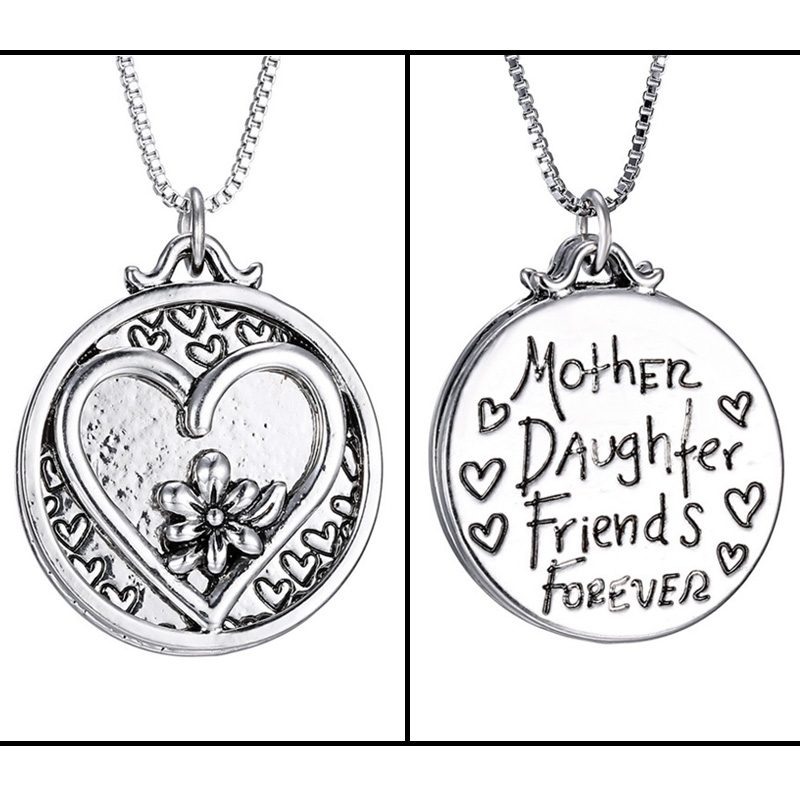 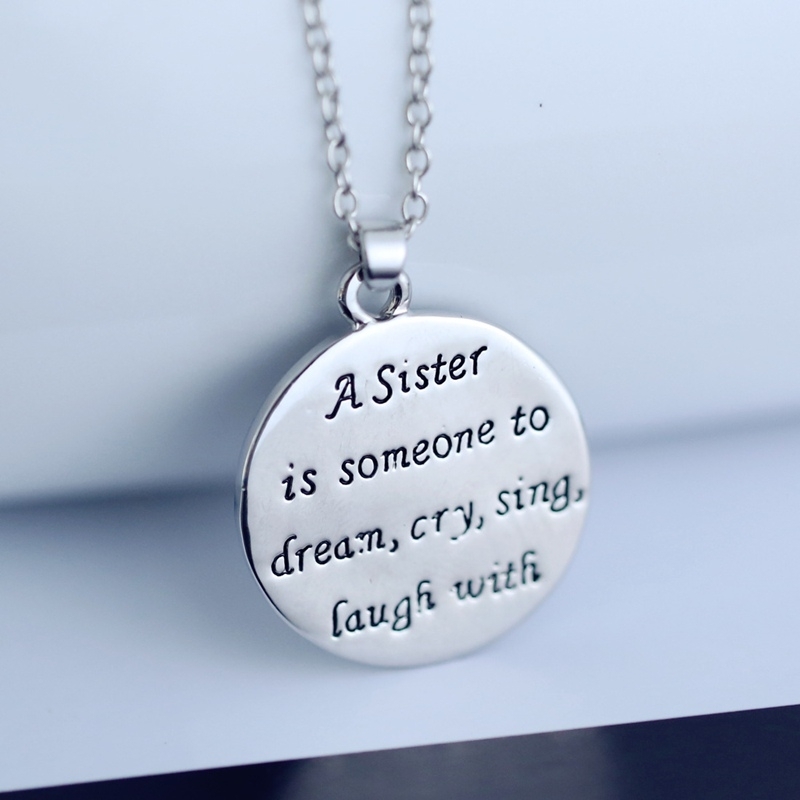 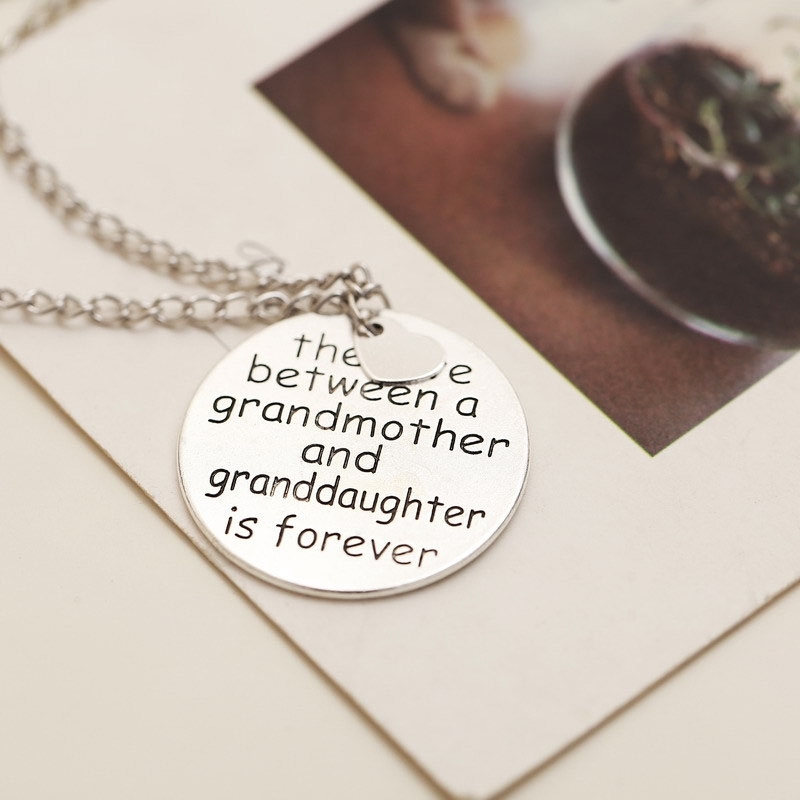 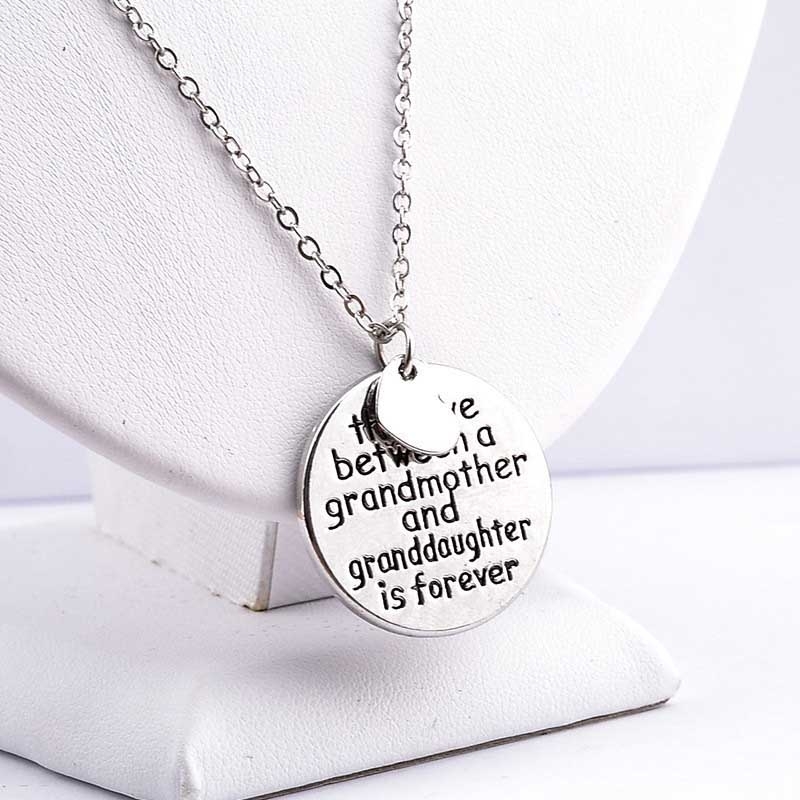 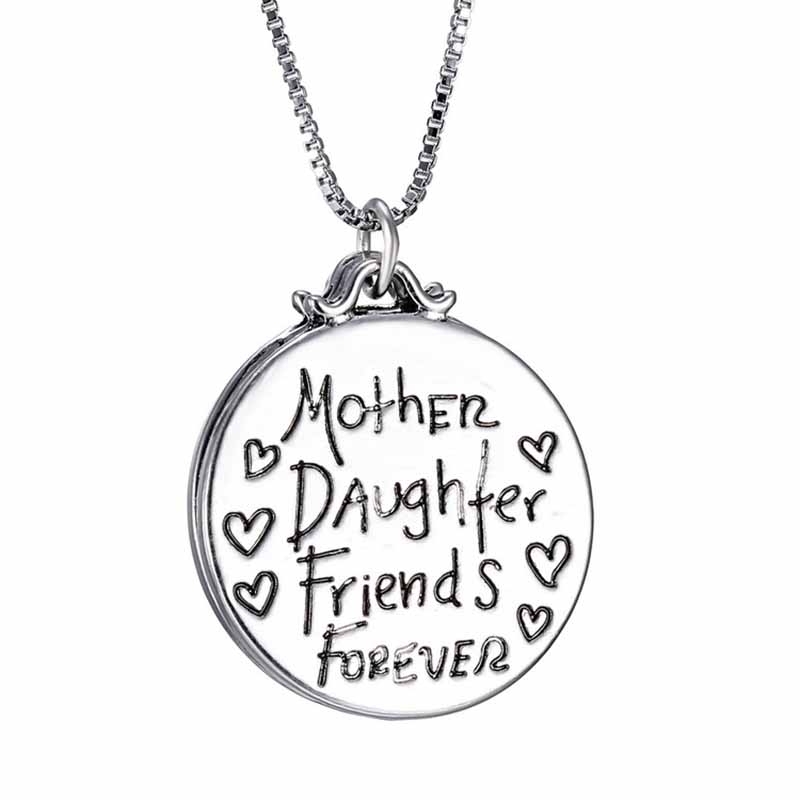 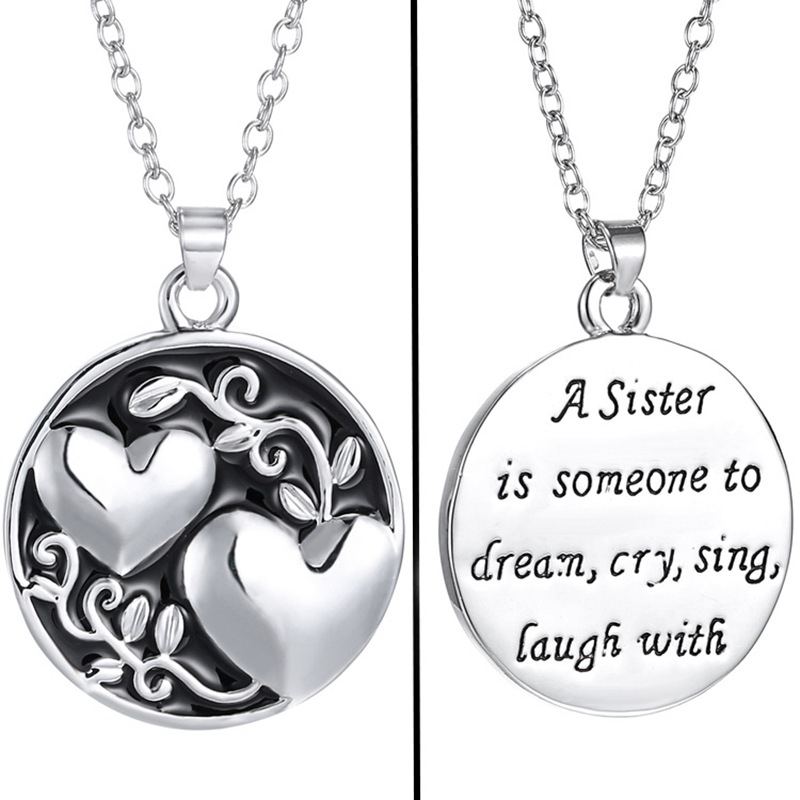 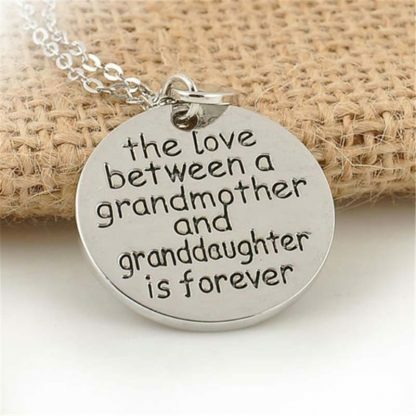 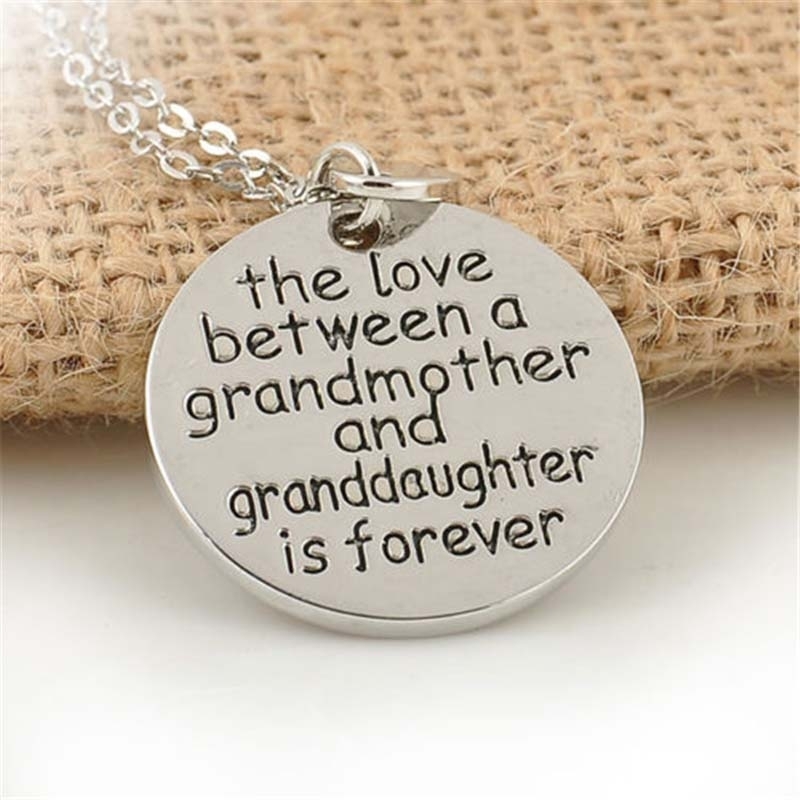 Select your choice of Mother & Daughter, or Grand Mother & Grand Daugher or Sister or Family Circle. Please note the photo does not show the actual size,please refer to the detailed description.